Visiting the Meyerland Area, or just looking to better appreciate what it has to offer? Get to know this Houston neighborhood by browsing its most popular local businesses, from a Mediterranean grill to a cafe. Hoodline crunched the numbers to find the top places to visit in Meyerland Area, using both Yelp data and our own secret sauce to produce a ranked list of neighborhood businesses. Read on for the results. 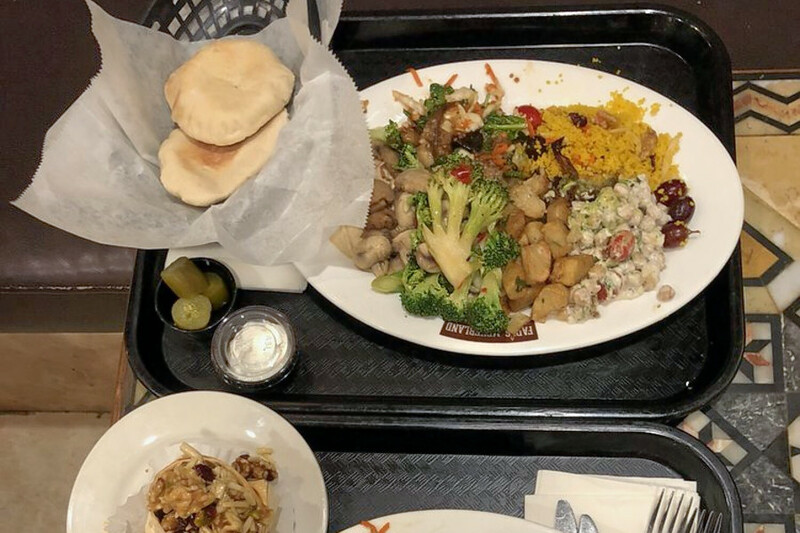 Topping the list is cafeteria, Mediterranean and Middle Eastern spot Fadi's Meyerland Mediterranean Grill. Located at 4738 Beechnut St., it's the highest rated business in the neighborhood, boasting 4.5 stars out of 600 reviews on Yelp. 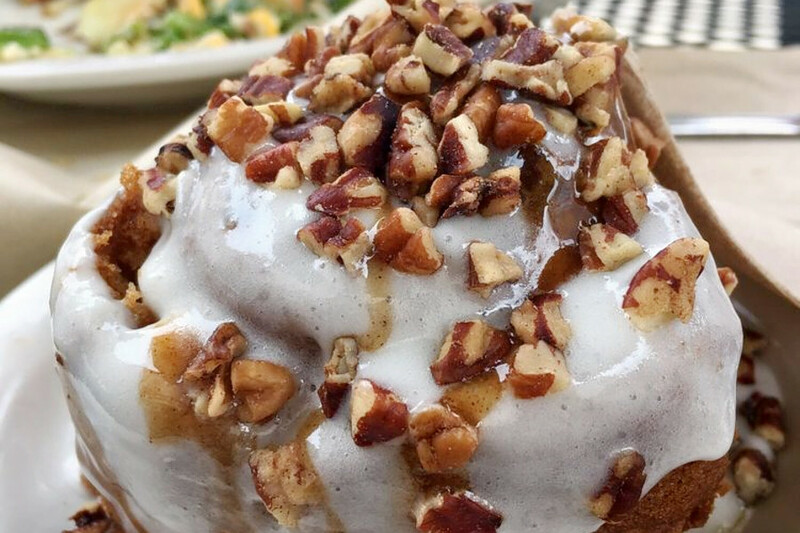 "If I could eat here everyday, I would," wrote Yelper Sophia D. "The best part is that there's just about something for everyone to enjoy here. Vegetarians? This is your place. Meat eaters? This is your place. Gluten-free dieters? This is your place. Paleo and Keto dieters? You guessed right. This is your place. Got nut or dairy allergies? Yup. Fadi's has you covered." 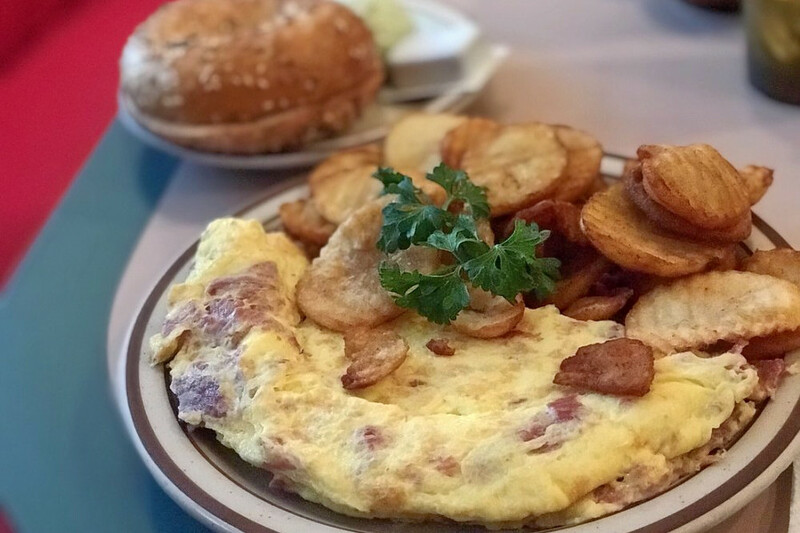 Next up is breakfast and brunch spot New York Coffee Shop, which offers coffee and tea and bagels, situated at 9720 Hillcroft Ave. With 4.5 stars out of 200 reviews on Yelp, it's proven to be a local favorite. Yelper Deborah M. wrote, "It was like I was back in NYC. Walked in the door and I swear someone from New York came to Houston and opened this place. Not only did they open it, they brought the food with them. All I have to say is run here now. It's that good." Wine bar, traditional American and breakfast and brunch spot Tapester's Grill is another top choice. 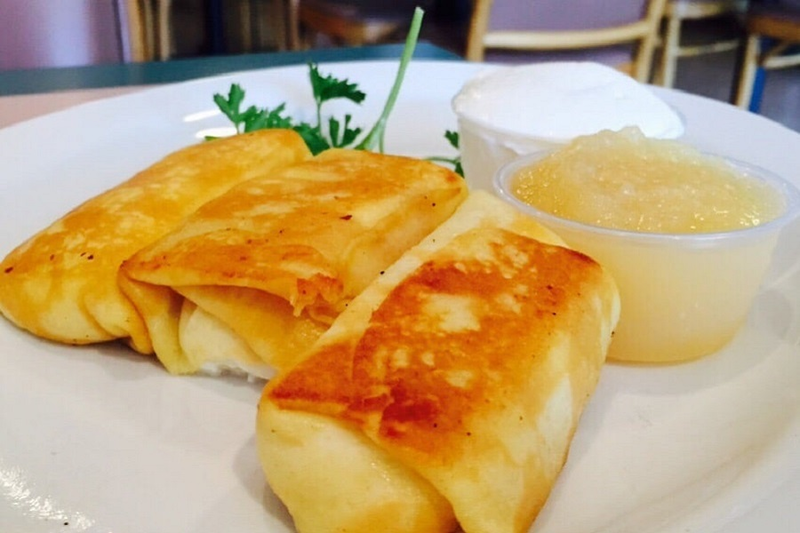 Yelpers give the business, located at 4520 Beechnut St., four stars out of 275 reviews. "This place is a really cool neighborhood cafe," wrote Tony A., who visited on Dec. 28. "The atmosphere is great, and it has a bit more character than your typical chain cafe. The food is amazing, and the coffee is great as well." Fainmous BBQ, a spot to score barbecue and more, is another neighborhood go-to, with four stars out of 269 Yelp reviews. Head over to 10400 S. Post Oak Road, Suite E, to see for yourself. 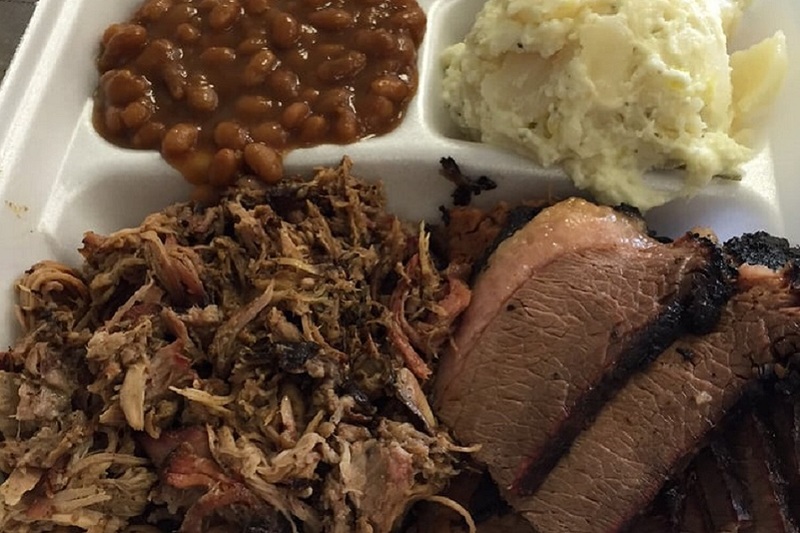 "Some really good barbecue," wrote Yelper Sergio V. "The meat was falling off the bone on those ribs. The sliced beef was nice and tender. The baked beans had some of the best flavor I ever tasted. Overall a great spot." And then there's Fioza, a local favorite with four stars out of 227 reviews. 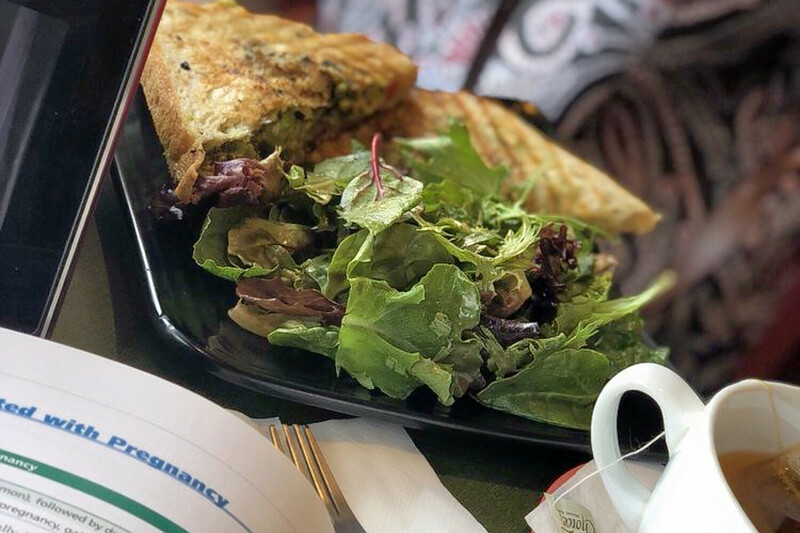 Stop by 9002 Chimney Rock Road, Suite F, to hit up the breakfast and brunch spot, which offers coffee and tea and more, next time you're in the neighborhood. This spot offers plenty of caffeinated options to get the day started, such as cappuccinos and cafe macchiatos. Those looking for a bite to eat can expect pastries and paninis, including the popular coffee'd Reuben, which has beef that's brined for five days in coffee and spices, and then served with sauerkraut and Russian dressing. Yelper Martha M. wrote, "Great local coffee shop. Great baked goods. ... I opted for a croissant and cappuccino. The cappuccino came with foamy milk, but I hadn't asked for low foam. Coffee is very good."